Steve King provides a concise outline of the basic principles of natural ventilation within dwellings. Common misconceptions about natural ventilation, including those relating to cross ventilation as generally interpreted for compliance with the SEPP 65 Residential Flat Design Code, are revealed. The fundamental principles, outlined in this course, enable a better informed approach to natural ventilation design. 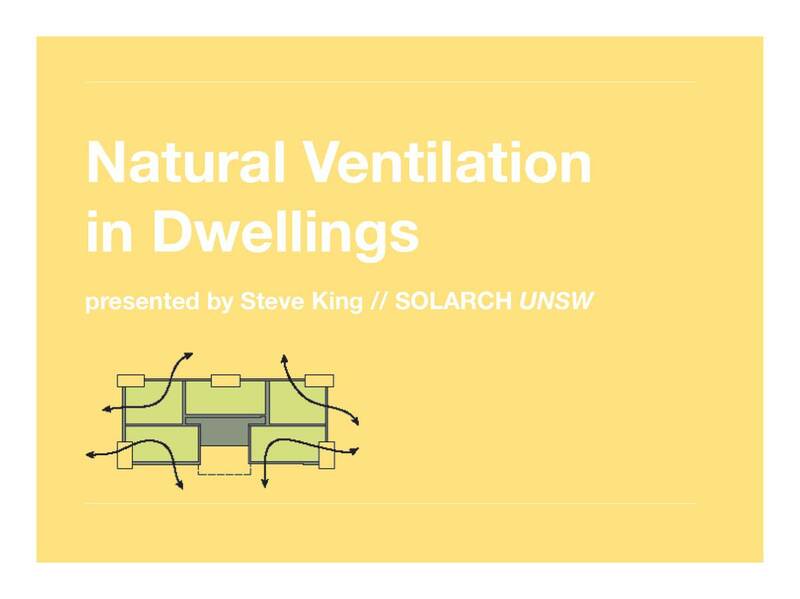 Understand the principles necessary to design for effective natural ventilation in small scale dwellings and larger scale apartment buildings. Be aware of some misconceptions that exist in the architectural and planning professions in relation to natural ventilation. Be able to better address issues of energy efficiency in architectural design through the implementation of the passive principles of natural ventilation. Steve joined UNSW in 1992 after 16 years of teaching in Architecture at the University of Canberra. Prior to that, he worked for Commonwealth Department of Works, Owen Luder Partnership (London) and in private practice as an architect. He was a Visiting Scientist at Jacob Balustein Institute of Desert Research, Sede Boker Israel in 1983, and Visiting Scholar at the Getty Conservation Institute, Los Angeles in 1991 and 1992. 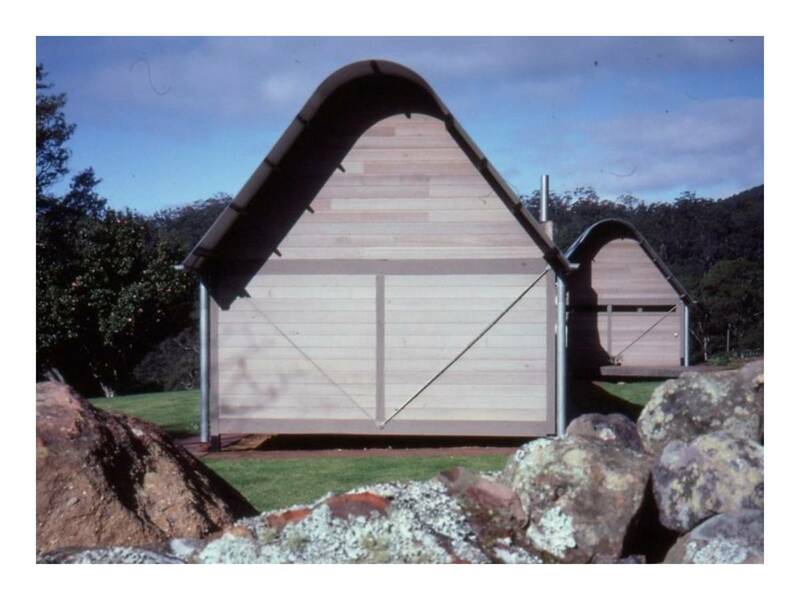 In 1996, he curtailed his architectural design practice to provide consultancy services to government, institutional clients, architects, developers and local authorities as an individual consultant and as a member of the Centre for Sustainable Built Environments (CSBE) at the University of NSW. This role allows him considerable oversight over a range of local and international architectural practice, with a substantial specialization in sustainable development, especially passive environmental control, including appropriate design and alternative technologies in building services. In addition to teaching Building services, building climatology and thermal comfort, and design studio at UNSW, Steve is Deputy Director of the Centre for a Sustainable Built Environment (CSBE). His research and consultancy includes work in energy simulation and assessment for houses, building assessments under the NSW SEDA Energy Smart Buildings program, appropriate design and alternative technologies for museums and other cultural institutions, and asthma and domestic building design.